I have been renting a storage unit here for eight years. They have always been very helpful and when I needed a larger unit they went out of there way to provide me with the next available unit. At the time of transfer to the new unit they only prorated my payments so I didnt waste any $ on an empty unit. Every time I go there, the place is clean and well maintained. I would recommend Fortress to anybody who needs a storage space. Unbeatable service at a competitive price. Most secure and clean facility in the county! 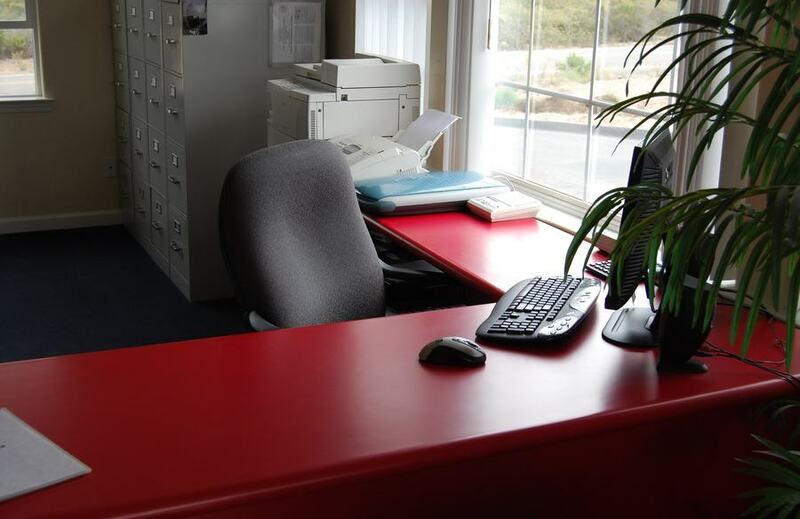 This facility is very clean, well lit, easy access to the units, and great customer service! Everyone who works here is super friendly and happy to help with anything. I have been storing with Fortress for over ten years and my stuff stays dry and clean. I recommend them to all my friends and family needing storage! Rented here for over twenty years. Never an issue. The best facility on the central coast! Nice and clean storage units, professionally run, the front desk office manager was extremely helpful and nice. Great customer service. Bait & switch gave one price on line then raised it ten bucs more when I went to check it out good thing I hadn't loaded up my boxes yet . Arroyo Grande is located on the central coast of California, and it has approximately 18,000 residents. It is one of the 5 cities, which are made up of Pismo Beach, Grover Beach, Oceano, Arroyo Grande, and Shell Beach. Because all these cities are close to each other, Fortress-Secure Mini-Storage is able to serve the self storage needs of the residents of these cities. In addition, the unincorporated area of Nipomo has grown tremendously over the last few years. Once a tiny town without a single stoplight, Nipomo has grown to approximately 17,000 residents. This is almost the size of Arroyo Grande. In a way, the 5 cities is soon becoming the 6 cities, as the cities continue to be built out to their boundaries. As the cities grow together, the need for self storage in Arroyo Grande and self storage in Nipomo has increased. The best self storage facility to meet the needs of the 5 cities and Nipomo is Fortress-Secure Mini-Storage. 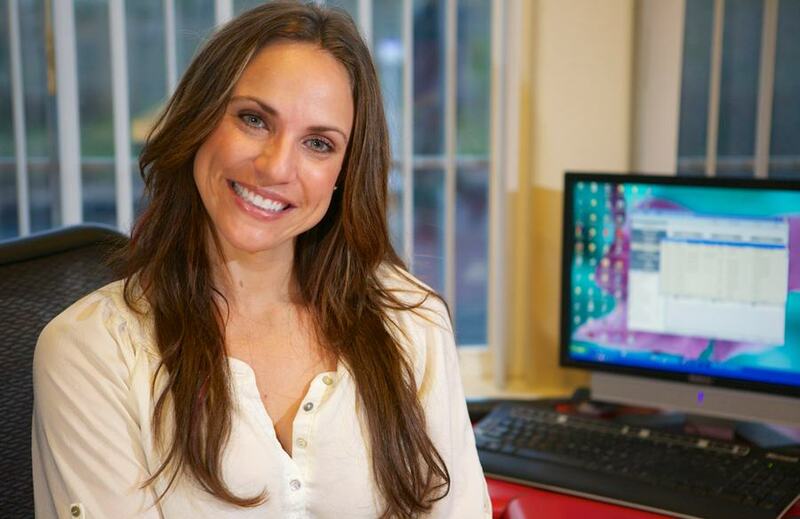 It is a state-of-the-art facility that is professionally managed and operated. As customers search for self storage, they might Google self storage near me, public storage near me, or just self storage. However, keep in mind that you don’t need to rent a storage unit right around the corner from your house. In Arroyo Grande, the best self storage probably isn’t the closest one to you. Many of the storage facilities in Arroyo Grande are older facilities that lack burglar alarms, fire detectors, electronic security gates, video surveillance, resident managers, drive-up roll-up doors, storage unit lighting, and emergency back-up power. Keep in mind that most customers place their items in storage and only make a few trips a year to their self storage units. Out of over 550 storage units at Fortress-Secure Mini-Storage on the Mesa in Arroyo Grande/Nipomo, the entire facility traffic count is only about 25 vehicles per day. Many of these trips are from new customers making their initial move or satisfied customers moving out and into their new home. 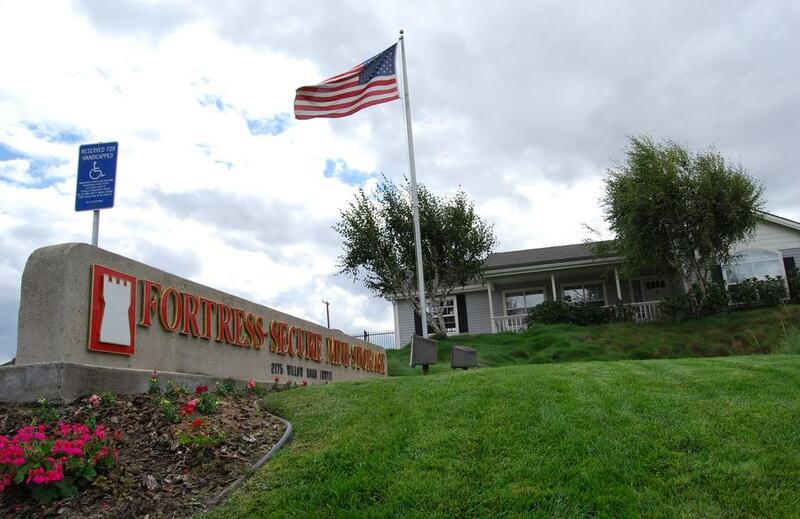 Fortress-Secure Mini-Storage is centrally located between Arroyo Grande and Nipomo on the Mesa. 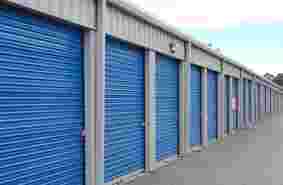 It is located in “self storage row,” so it competes for self storage in Trilogy, Black Lake, The Woodlands, Cypress Ridge and many other neighborhoods in the Arroyo Grande and Nipomo areas. When you consider the features and amenities of Fortress-Secure Mini-Storage, it is easy to see why we are the natural choice for so many of our customers. 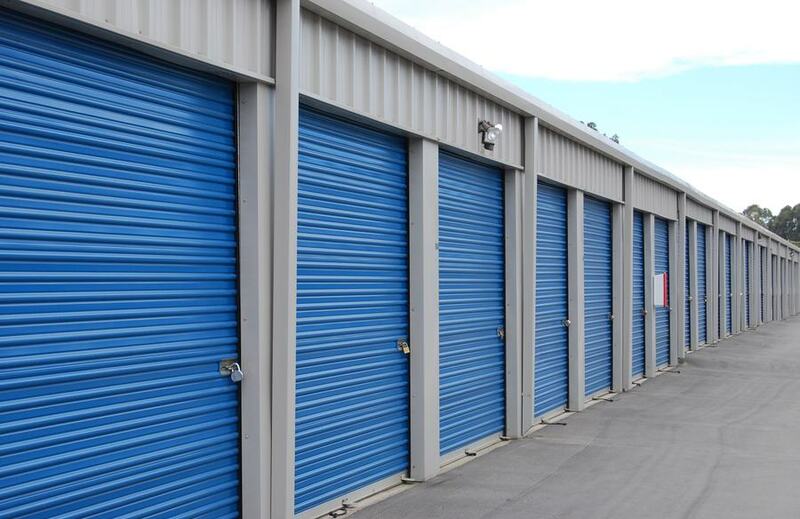 When you compare our pricing, you will find we have virtually the lowest self storage rents for our customers. This means that we are the best value! Every storage unit at Fortress-Secure Mini Storage has a drive-up door, fire detector, individual burglar alarm, and if it’s a 10x15 storage unit, it will have a light. Not only that, our storage facility in Arroyo Grande has an electronic gate, LED driveway lighting, resident manager, and emergency back-up power. If you need storage in Oceano, Nipomo, Arroyo Grande, Pismo Beach, Shell Beach, Grover Beach, or anywhere in between, we are the most affordable low-cost option for your self storage needs. Are we the absolute cheapest self storage facility? No, we aren’t the cheapest, but we provide the very best value for our customers. We provide low cost storage with the amenities you need to keep your stored items safe and secure. Fortress-Secure Mini-Storage is located about 20 minutes south of Cal Poly San Luis Obispo. During the summer months, we provide a convenient alternative to storing in the City of San Luis Obispo. Many of the storage facilities near San Luis Obispo fill up and may have higher rates during the summer months. This is because hundreds of students need self storage. However, they may only need it for a few months. They place their items in a storage unit and return 3 months later to collect their things. Fortress-Secure Mini-Storage provides month-to-month storage for its self storage customers. We pro-rate the rent after the initial month. This means customers only pay for the days they use. Having college campuses near storage facilities like ours is a real blessing. The local colleges nearby are Cuesta College, Cal Poly University and Allan Hancock college. 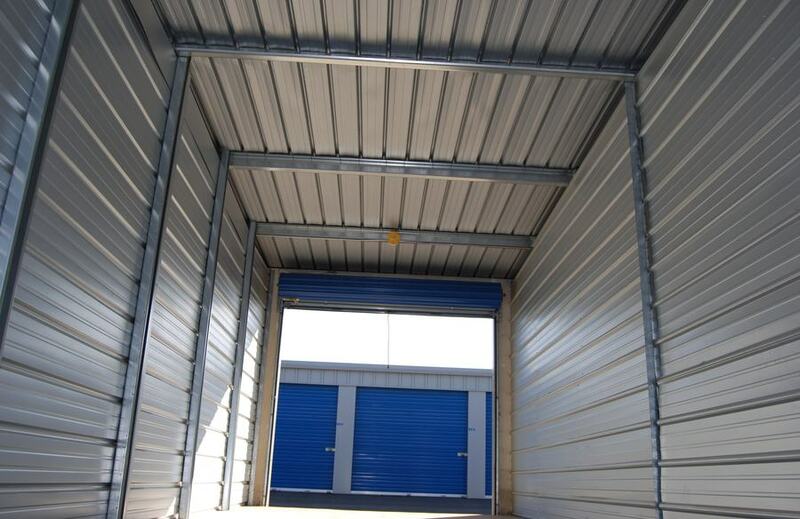 It is very rare to find a storage unit in Oceano, Grover Beach, Nipomo, Shell Beach, Pismo Beach or Arroyo Grande with all the amenities our mini-storage facility has. Did you know we have burglar alarms on every storage unit door? This is a huge deterrent to would-be thieves. Self storage customers should never store their valuable belongings in a storage facility that doesn’t have adequate security. Locking a storage unit with a padlock just isn’t enough these days. That is why we installed our storage unit burlar alarm system. In addition, we’ve increase our security by paying our manager to live on-site, and we use a video surveillance system. If you need extra space, then you need that space to be safe and secure. Fortress-Secure Mini-Storage provides a safe and secure self storage option to the 5 cities and Nipomo area. 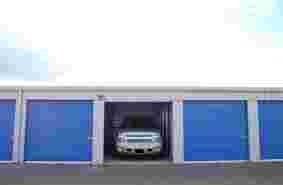 Car storage and boat storage is available at our mini storage facility. We have 10x20 and 10x24 storage units that fit most vehicles and small boats. Some cars do fit in a 10x15, but the vehicle can’t be longer than 14 ½ feet because the door takes up 6 inches of the interior space. Pismo Beach is known for the Pismo Sand Dunes, and we provide a safe clean environment to store motorcycles and ATVs. Storage in Pismo Beach is very limited for vehicle storage and that makes Fortress-Secure Mini-Storage a perfect storage solution. The Safest and most Secure Storage in Arroyo Grande and Nipomo. 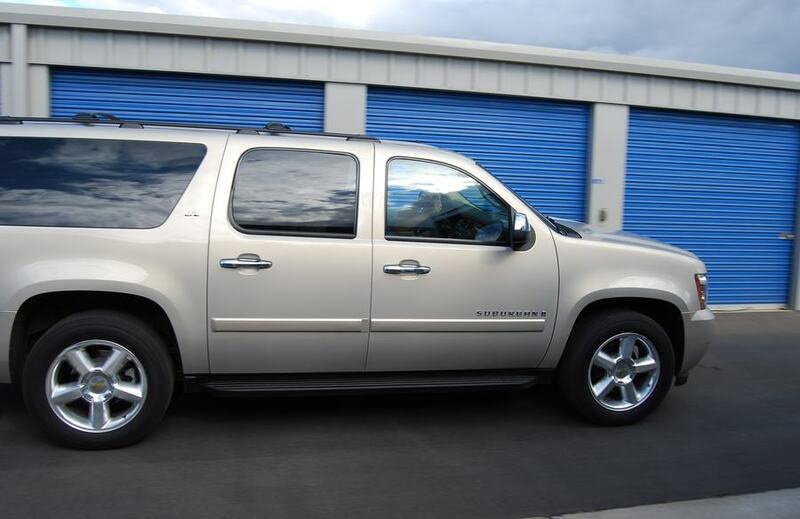 Our storage facility is one of the safest self storage facilities in the area. When looking for extra space we are the natural choice for many customers. Self storage customers from Oceano, Pismo Beach, Shell Beach, Arroyo Grande, Grover Beach, and Nipomo like that fact that we have a resident manager, electronic security gate, well-fenced facility, burglar alarms, fire detectors, ample lighting in our aisleways, emergency backup generator, and video surveillance. We encourage our customers to call our competitors and ask them if they have all these storage facility features. Chances are, they won’t have all of them, and you may find some have none of them! As land prices have increased and city density has increased, more and more self storage facilities are being built with second stories and interior hallways. Self Storage in Pismo Beach to Nipomo use this design to increase revenue at the customers inconvenience. At Fortress-Secure Mini-Storage in Arroyo Grande, customers won’t need to hall their belongings down long, inconvenient interior corridors, then up stairways or an elevator, and finally down another corridor until they reach their unit. All 552 of our storage units in Arroyo Grande are drive-up accessible, making it easy to load and unload. We specifically built our facility with our customer’s convenience in mind, and making each unit drive up accessible was an absolute must. Don’t be fooled into renting at an inconvenient storage unit in Pismo Beach to Nipomo. Rent a drive-up accessible storage unit from Fortress-Secure Mini-Storage and save your time and your back!